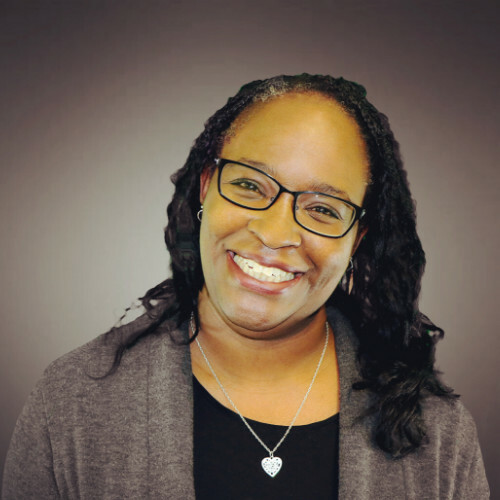 November 6, 2018 5:30 - 7:30 p.m.
Tech executive Demetria Menard, who learned how to write computing code as a high-school student and later became the chief operating officer for one of Wisconsin’s fastest-growing companies, will speak Nov. 6 at the Wisconsin WOMEN reception in Madison. Menard has more than 15 years of experience in the tech industry, working as a programmer, manager and executive. She uses these experiences to help others understand how to use technology to build their careers. Menard will discuss the value of science, technology, engineering and math education; building agile and inclusive workplaces; and how learning to write software code changed her life. Until moving on recently to launch another venture, Menard was the COO for SwanLeap, a Madison firm that was No. 1 in the Inc. 5000 list of fastest-growing companies in the United States when it was published in September. “We’re thrilled to hear from Demetria, not only because of her business success, but because of how her passion and background led to personal success and will help lift up another generation of young people,” said Tom Still, president of the Tech Council. The cost is $25 for Early Stage Symposium registrants, $25 for Women’s Entrepreneurship Day Wisconsin participants, $10 for students and returning veterans, and $50 for general admission. Cocktails, hors d’oeuvres and dessert will be served. Sponsors of W•O•M•E•N (Women Opportunities Mentors Entrepreneurs Networking) are Findorff, Perkins Coie and Promega. Additional support is provided by the Doyenne Group, Tingalls Graphic Design and Women’s Entrepreneurship Day Wisconsin.